The problem is that the One S console does NOT have the connection port for the Kinect and you need to have an adapter to use the Kinect. The adapter is available for sale, usually found for $50 to $60 bucks depending where you go to shop, as shown by the listing (below) from eBay. 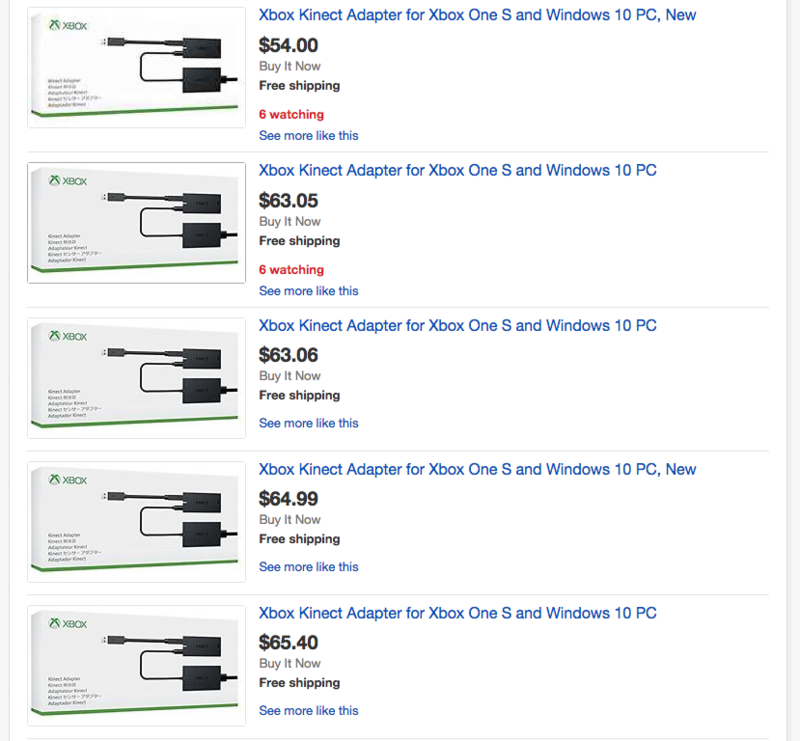 However, as posted in the Questions at the beginning of this post, if you have an original Xbox One and just bought the New Xbox One S, Microsoft is offering to send you the needed adapter for FREE. YEP Zero, Nothing, Nada, Zilch. Xbox One S Serial Number = number located on the back of the console. Keep in mind when you visit the registration page, it will say Device Repair, that one of the options but not what you are looking to do. Just sign in with your Microsoft Account / Xbox Account. Once signed in you will be able to fill in the forms to register all 3 of your devices. From here you can request the adapter from support. 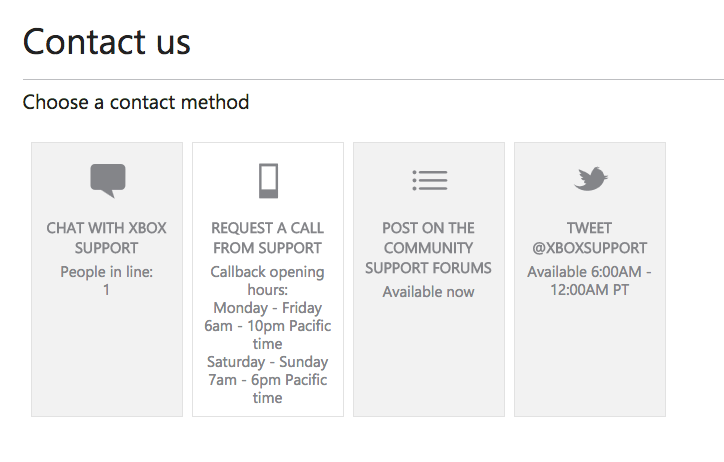 Note the hours for a support call back. Once you make the request, it seems to be taking about 3 weeks to get the adapter. The adapter is the same adapter that can be used with Windows 10 pc’s. So if you want to be geeky and test your Kinect on your pc, you can with this adapter. 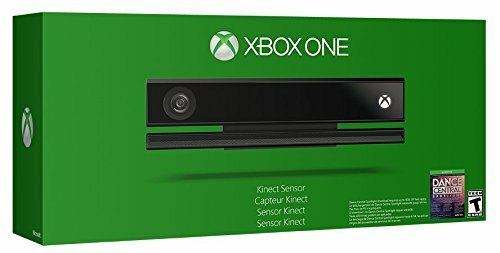 There isn’t many things you can do with Kinect on Windows, which is why this is listed as a Geeky side note.